Most of the people tend to misinterpret the non-profit business. After all, these are business and therefore, have to be financially sound. And, here lies the main cause for having a NonProfit Business Plan. 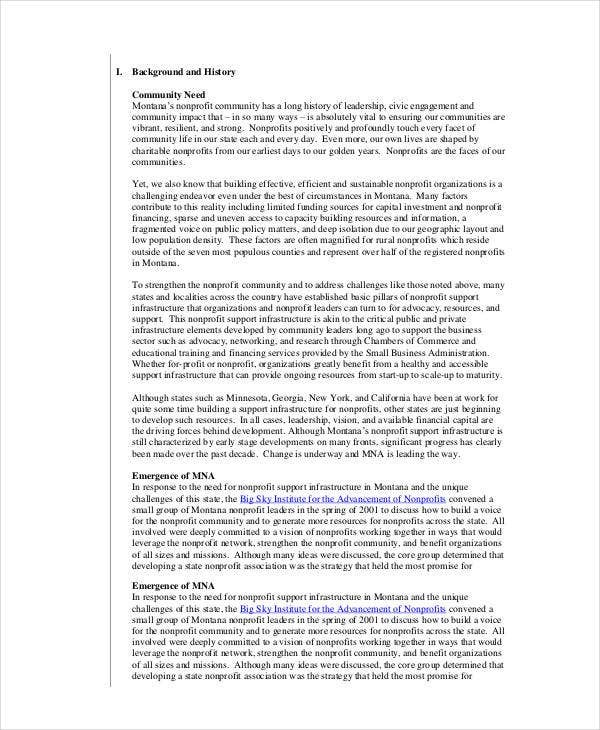 But this could be a difficult task due to the involvement of public money in non-profits, and there are many factors to consider. 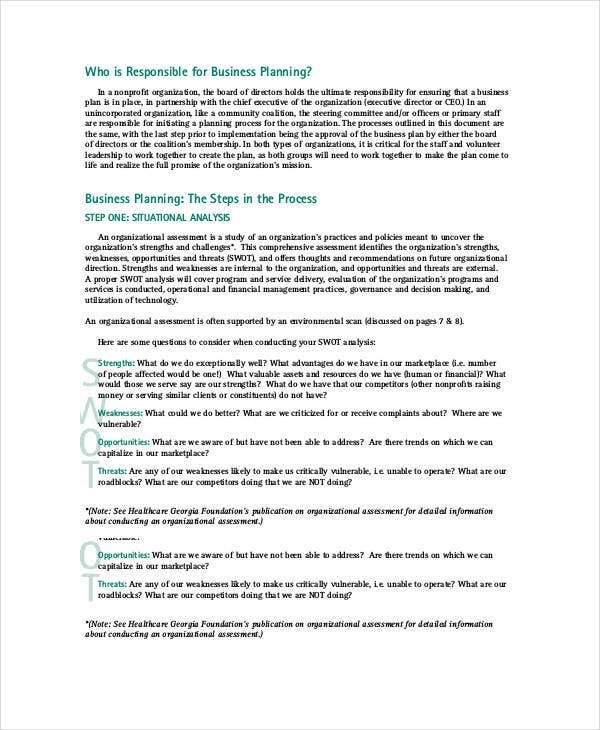 These plan templates cover all relevant factors for structuring a plan and can guide you in making your own plan in no time. 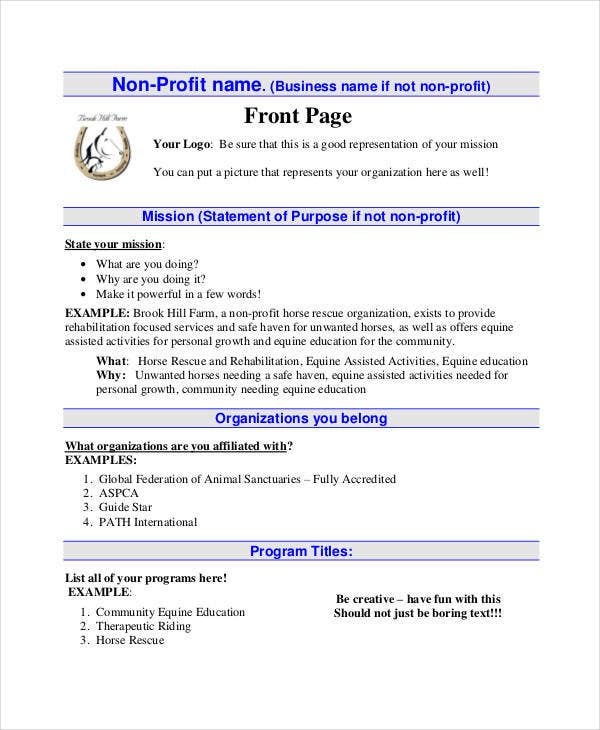 This PDF template is useful for anyone who aspires to make a non-profit organization financially stable. It has got everything including all elements of the business plan and instructions on how to create that. Non-profit businesses also have to be financially sound. 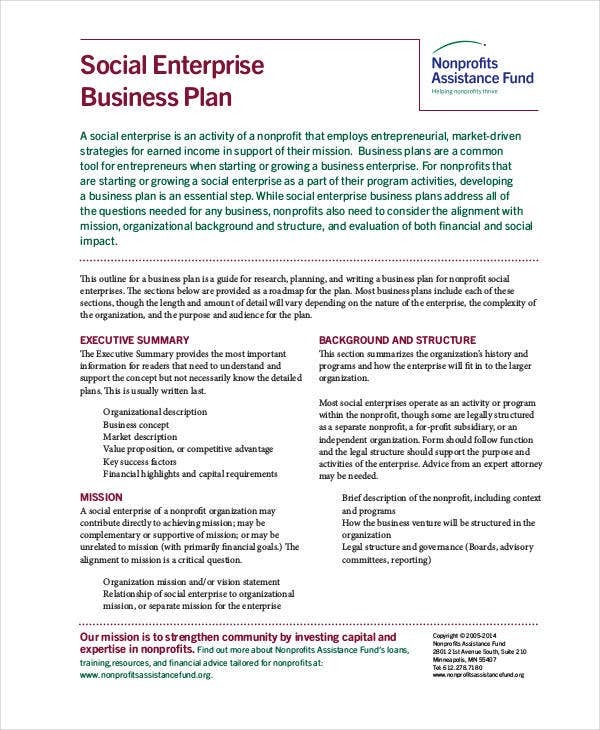 This template covers all the factors needed for formulating a structured plan that is useful for anyone who wants to drive the non-profit business ahead. 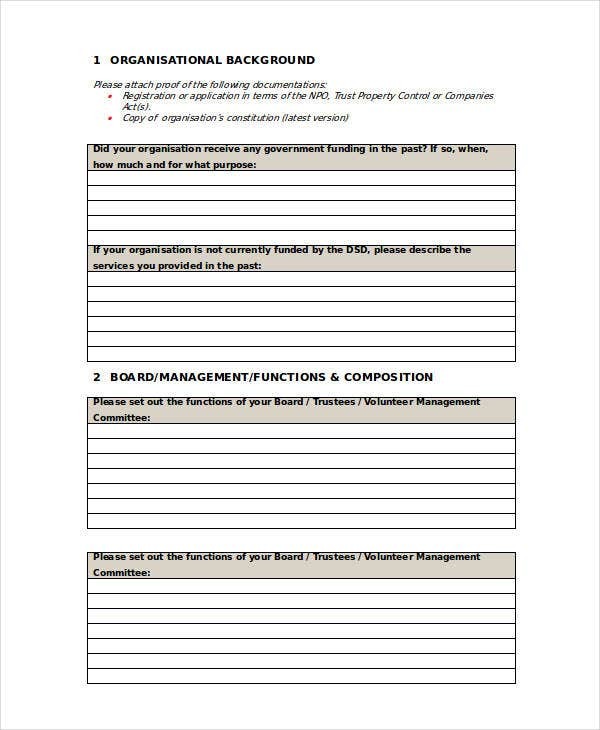 This Montana template tells the details required for a non-profit business for sustaining in a structured manner. It includes future planning, resource optimization, financial management, details of governance, etc. 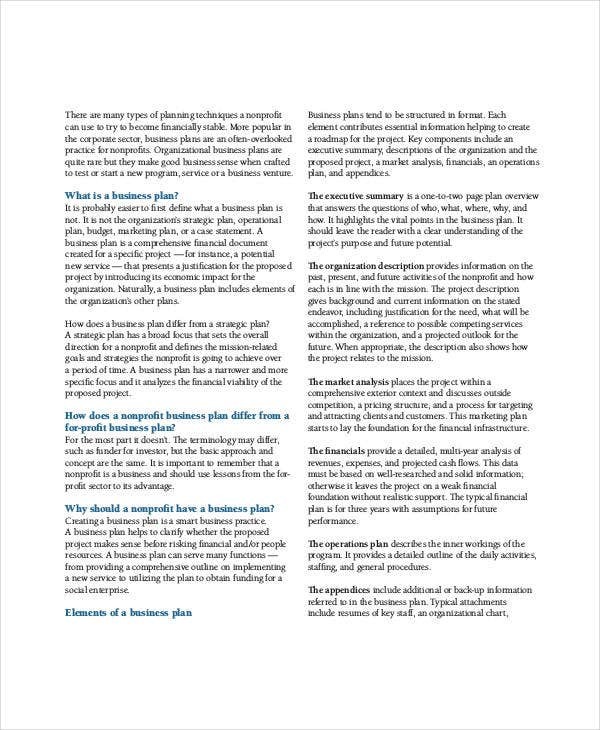 This Business Plan Template is useful for any non-profit business organization. It includes situational analysis, allocation of resources, strategic planning, key persons, projected time for implementation etc. with elaborations. 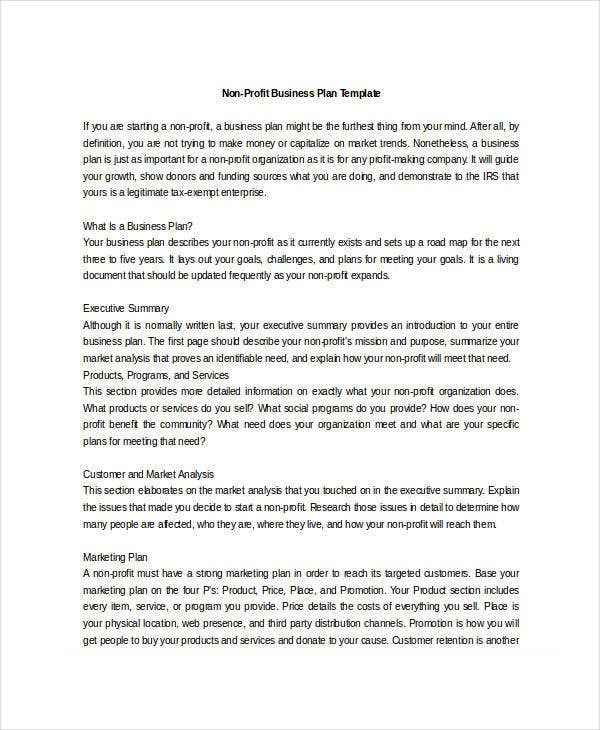 This non-profit business plan in PDF format may be used by any non-profit organization. It covers the factors to be considered for creating a successful plan. 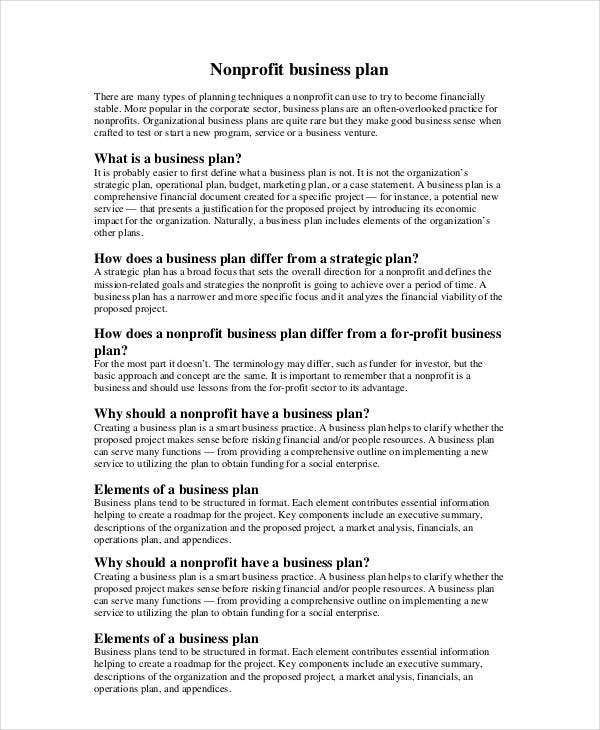 Why do you need to use a NonProfit Business Plan? 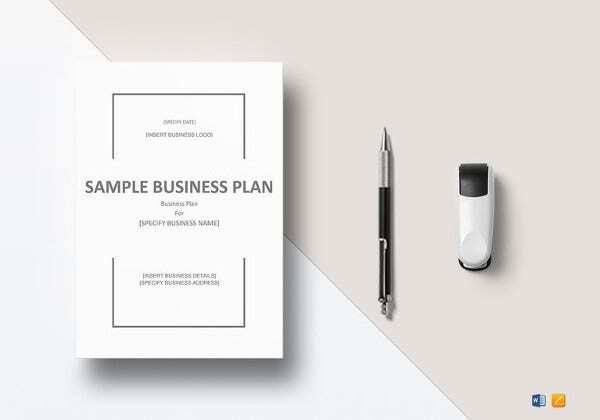 Whether you are earning profits or not, every business must have a business plan to know where it is heading and this is vital for non-profits as public donations are involved here. 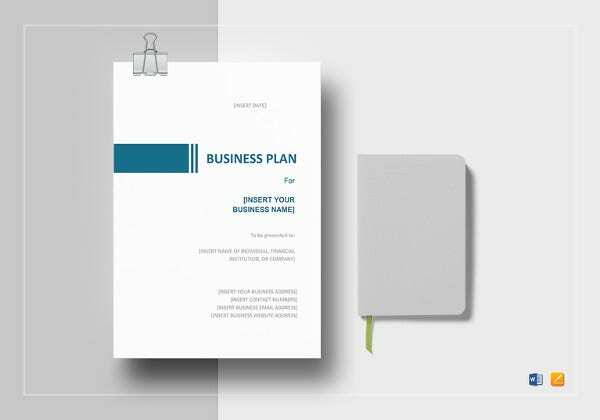 A business plan helps in anticipating the future of the projects. 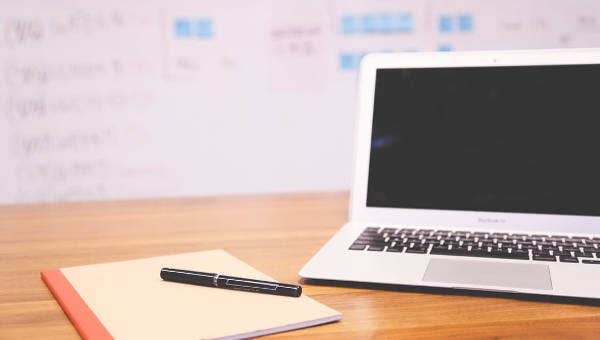 It gives the details of the resources needed, utilization and allocation of funds for various projects, and strategies to make the projects viable. Moreover, the Business Plans also take care of the effect of the project on community development. Thus, with a structured business planning, the non-profit business gets more focused on achieving the mission. 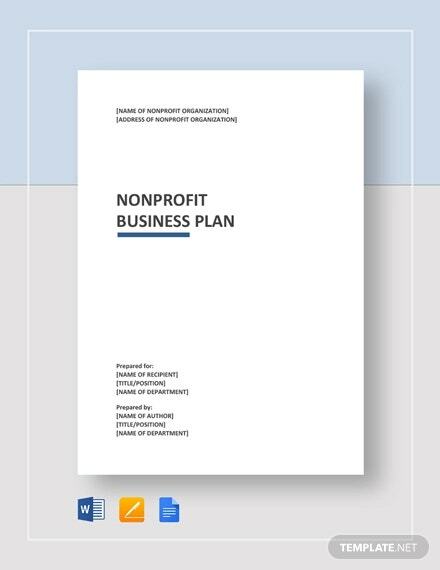 Who can use the NonProfit Business Plan Templates? This query deserves a single line reply: almost everyone. Non-profit businesses are comprised of the non-government organizations and other public bodies dedicated to the cause of the society and determined to ensure community development. These businesses also make money but spend that for social development or for championing any cause that concerns society. With the wide variety of the projects, their needs also vary. 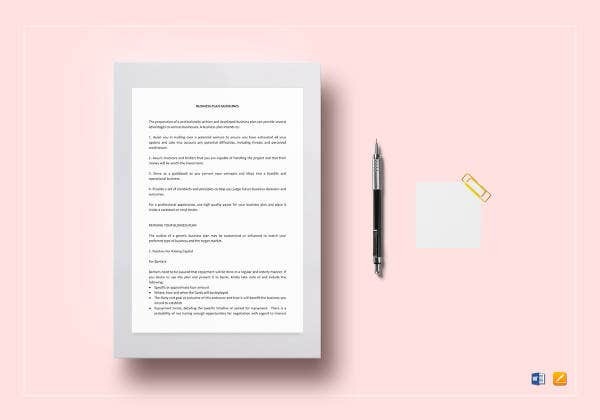 As these templates cover everything from starting a non-profit business to making the business financially sound for implementing the project, these templates can be used by any non-profit organization. Non-profit businesses run on public donations and therefore they have many factors to consider. 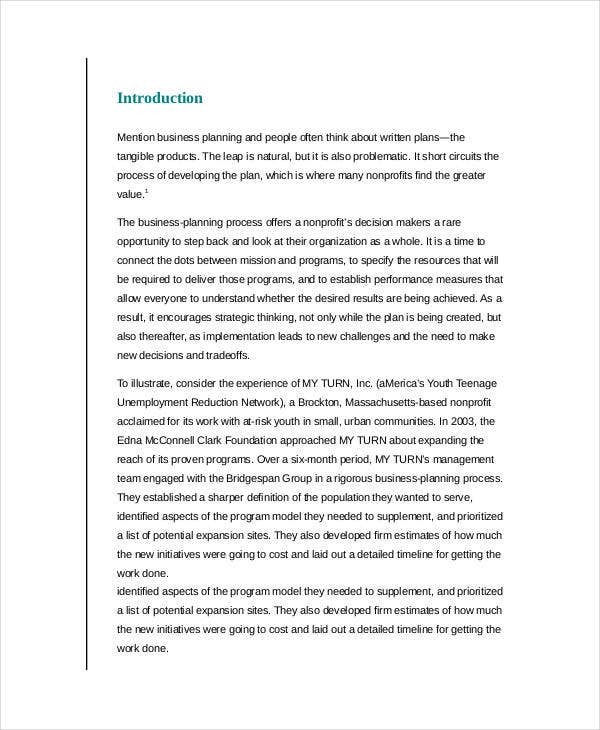 This makes the preparation of a Non-Profit Business Plan very tough as it involves resource, finance, and time. These PDF templates are available free of cost. 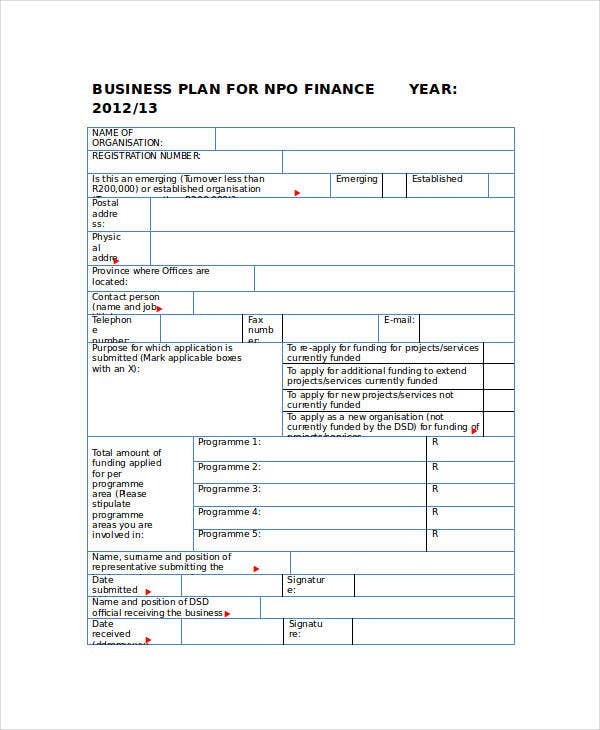 One can easily download the templates and structure own business plan.